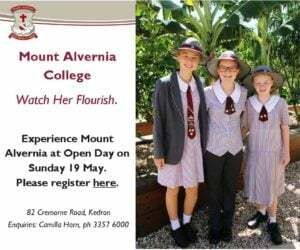 Why Choose Prince of Peace Lutheran College | Everton Hills? 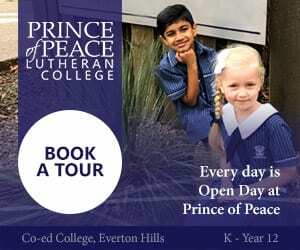 Located in Everton Hills, Prince of Peace Lutheran College is Co-ed Lutheran college from Prep right through to Year 12. Prince of Peace has its own separate Junior and Senior Campus and dedicated playgrounds for certain year levels, meaning young primary school students will have their own campus away from secondary students. The school’s church can be found on the junior campus and the senior campus also houses a design technology building. All classrooms at Prince of Peace have two or more learning environments and some have indoor and outdoor learning spaces. All classrooms at Prince of Peace have air-con. The school also has its own dedicated computer lab but also provides technology in the classrooms. These include Ipads and computers. Prince of Peace provides students with a music centre which includes individual private rooms for tutoring. Sports wise, the school has cricket nets and soccer nets readily available on the school’s oval. When it comes to education, Prince of Peace believes in a hands on approach. The school provides students with free maths and science tutoring at lunch time in the senior campus as well as a homework club. There is also a gifted and talented program in the junior campus which provides students with extended activities during the semester. 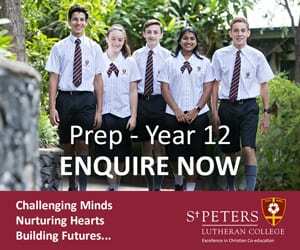 What are the sporting/extra-curricular options at Prince of Peace Lutheran College? 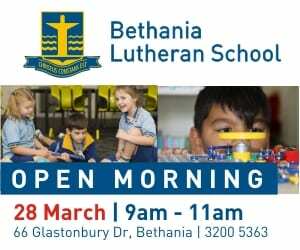 Prince of Peace Lutheran College has a huge variety of extra-curricular options available for students of all ages. In year 2, 8, 9 and 11, students get to experience going on camp. These camps build resilience and confidence in students, helping them to transition from year to year. 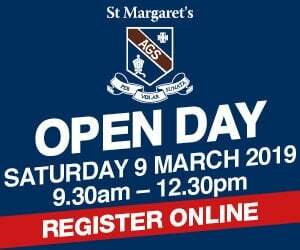 On the junior campus, students have a number of options to choose from. From chess club to athletics club to musical programs. There is even a chance for year 6s to take part in Pop Parliament, an educational experience where students act as a parliament to pass bills that benefit the local or global community. This is student lead so all the activities are created by kids. What are the public transport options to Prince of Peace Lutheran College? Prince of Peace Lutheran College is well serviced by public bus and also by the school’s own private bus. School fees, on a per term basis, are under $1000. 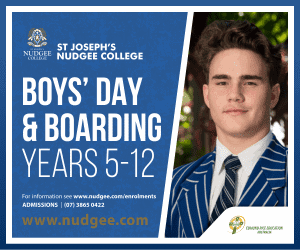 What are the boarding options at Prince of Peace Lutheran College? There are no boarding options for Prince of Peace Lutheran College. 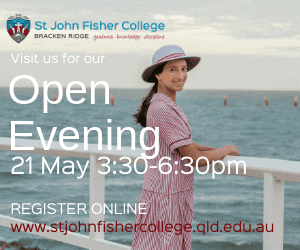 Does Prince of Peace Lutheran College offer scholarships and how do we apply? 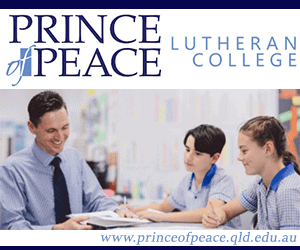 Prince of Peace Lutheran College does not offer scholarships.